We are honored and humbled to be apart of the first Gig Harbor Swing for a Soldier event. This tournament and its proceeds benefit soldiers and their families struggling with PTSD. 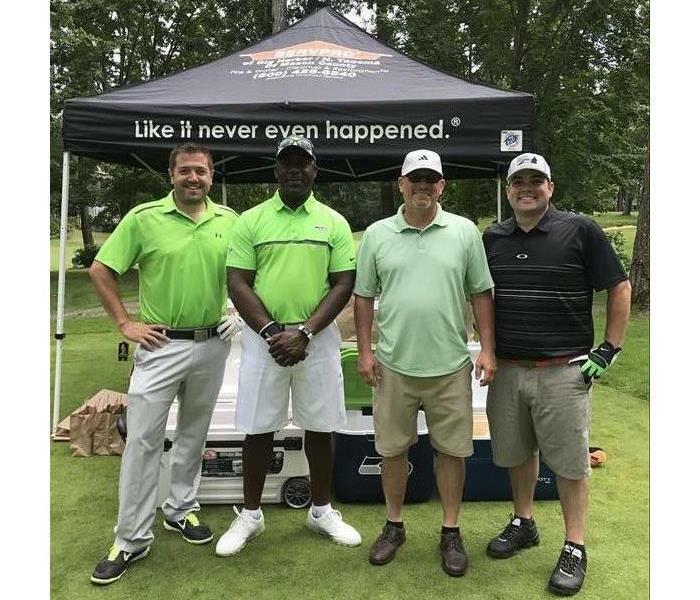 Our team had the great experience of golfing with former running back Seahawk Randall Morris.